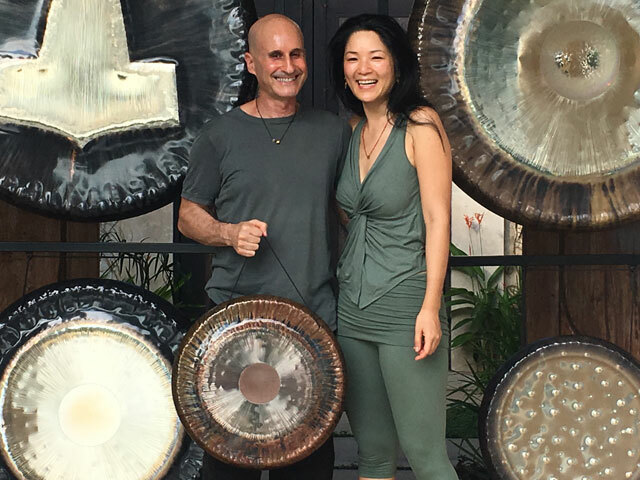 Interested in our Healing Sound Journeys? Get in touch by emailing . Interested in our Healing Sound Products?